Spring cleaning is something that every UK resident has considered at some point. Although cleaning should be accomplished throughout the year, it is no secret that more people start to clean their homes and cars once the winter days have started to fade. One of the reasons why spring is so popular for cleaning, is that the weather is nice. Cleaning tasks which require you to enter and exit the house frequently, no longer require a coat. The mild temperatures often provide motivation for home owners to start this important cleaning process. Here are some spring cleaning essential tips to consider. Remove all old junk from your home and garage. One reason this is important is that it prevents fire hazards. Old cardboard boxes, for example, are highly flammable. They become brittle and dry, and this can lead to disaster. Consider renting a trash storage bin to help you to remove large amounts of old junk. However, if you have items that might be of value, you might want to check to see how much money you can gain from them. Taking the time to go through your old clutter opens up new spaces for you to enjoy. One of the main reasons why spring cleaning takes place, is that more indoor spills occur during those cold winter months. People tend to stay inside for longer periods of time. This not only leads to spills, but it also increases issues like dust accumulation. Pets stay inside for longer periods of time, and they shed their hair and skin particles much more frequently. People who smoke also end up leaving larger accumulations of dust on indoor items such as window sills, door frames, and ceiling fans. 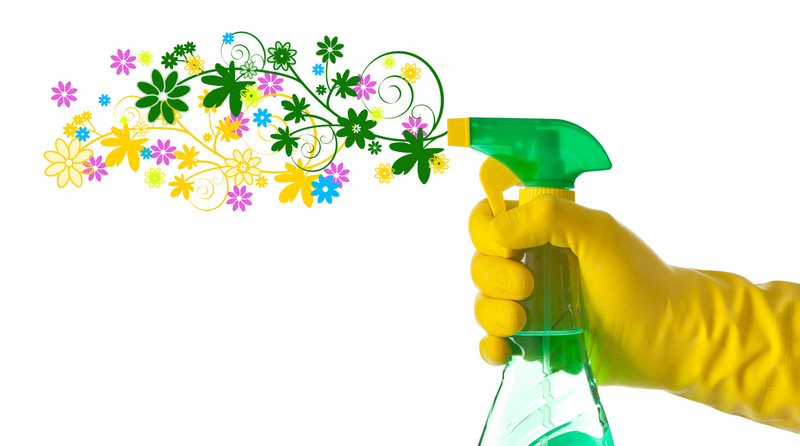 Once spring has arrived, take the time to make your house cleaner than ever. If you want to become an effective spring cleaner, then you need to get storage bins. These bins are perfect for storing items like tools, old clothes, and even old toys. Some people also consider the use of a vacuum sealer for clothes storage. This is the perfect option for winter clothes that will no longer be used, and it will prevent dust from collecting on them. It also prevents moths from harming your clothes. Spring cleaning is a great way to assess whether or not you need certain items in your house, and it enables you to start the season in a home that is clean and inviting.